Welcome to the GASA website! 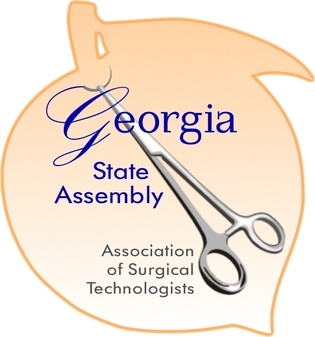 state assembly organized under the leadership of the Association of Surgical Technologists (AST). ​to the care of our surgical patients.